Date: Feb 12 2019, 11:30 a.m. - 12:30 p.m.
REAL: FRG Leader Training: Calling all new Family Readiness Group Leaders! Join us for our monthly Family Readiness Group Leader Training! If you are new in your volunteer position at Fort Gordon, please register and attend! 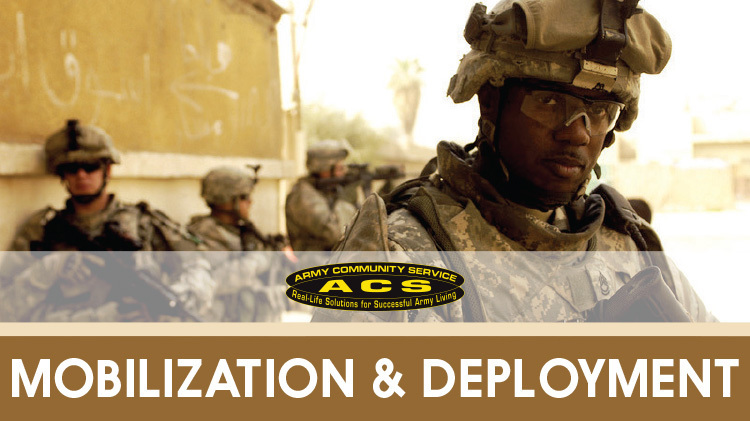 This course covers Leadership, Volunteer Management, Mission Essential and Non-Mission Essential activities of the Family Readiness Group. This course lasts 5 hours; feel free to bring lunch if you'd like.